Sermon for Sunday, February 12, 2017. This is the 124th sermon preached in English on thecloudchurch.org. 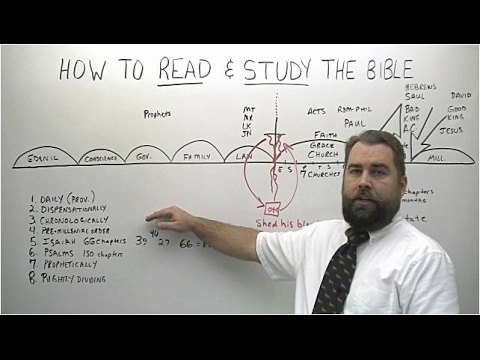 It was preached by Pastor/Missionary Evangelist Robert Breaker, who gives some ideas how a Christian can read and study his Bible.